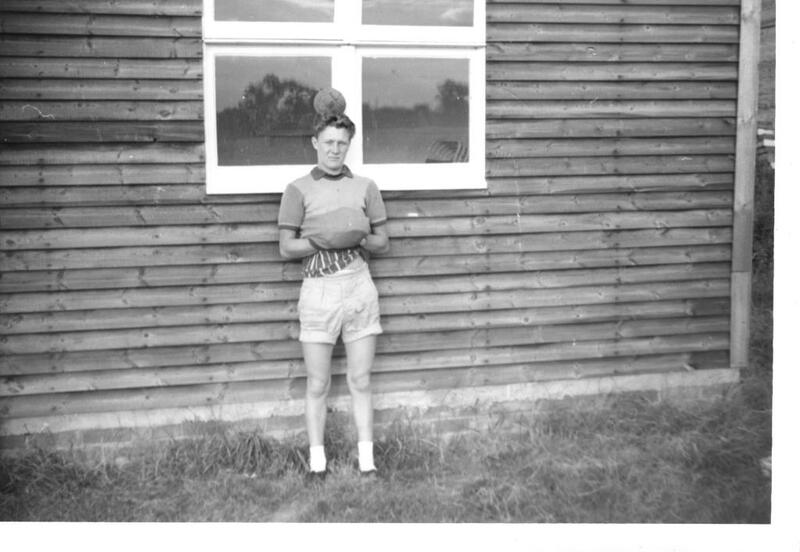 Tom, who was from Gateshead joined the Barnesbury Cycling Club in 1958/59 season aged 13 years old, he was one of a number of riders in the club at the time from the Gateshead area and was amongst friends. In the first few months of being a member Tom attended the weekly Sunday club runs and it was immediately evident that he was extraordinarily strong for his age. That year, Tom competed and did well in the club 10’s and the open 25. In the club there was a lot of interest in road racing from older riders such as John Dixon, Ian Smith, and the ever present Eric Potts. 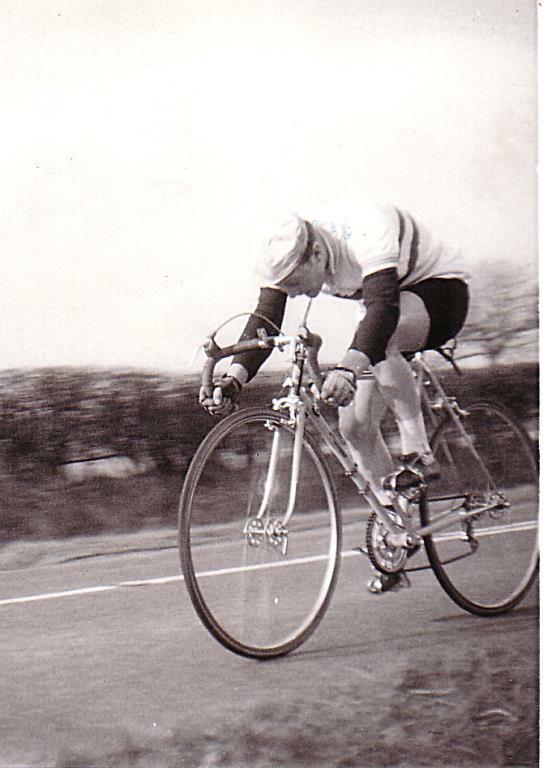 The interest in road racing was National, following the formation of the BCF in 1959 and this type of racing really fired Tom’s enthusiasm – although at the time he was too young to race. 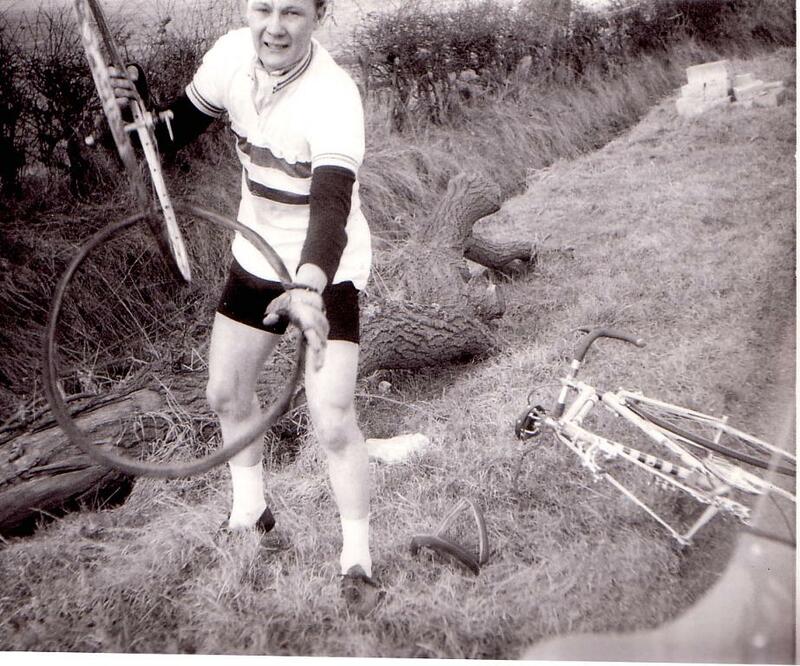 In 1962 Tom came of age and was able to take out a junior road racing licence. 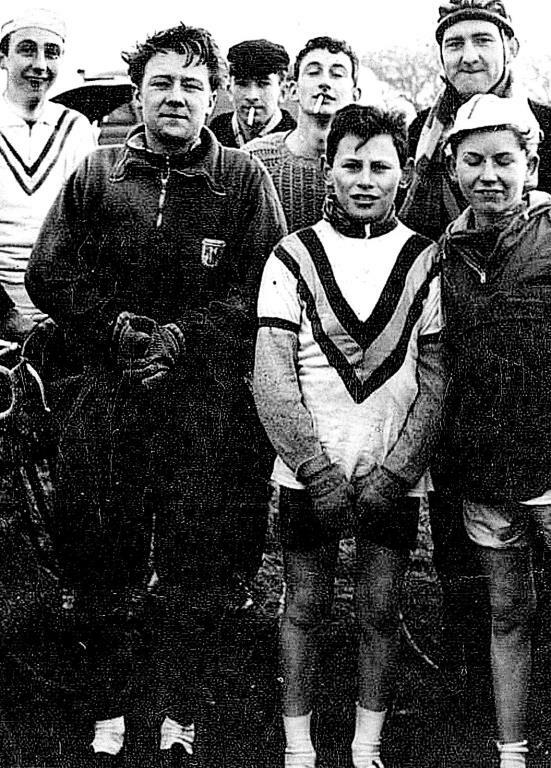 That year, the inaugural Junior Road Race was held at Crystal Palace. Tom wore his Barnesbury jersey with pride and went on to win the event, being crowned as the National Junior Road Race Champion by legendary rider, Reg Harris. The following year Tom continued to wear the jersey with pride and went on to compete internationally as part of the national squad, winning the Tour de Jugend, held in the Netherlands. More information is required about Tom and his cycling career. If you have any further information about Tom, please get in touch with the club through the website. It is of note that on Wikipedia his achievement of winning the National title is not recorded. If you have any evidence from the day, please can you let us know to help verify the claim and we will contact them to help update their records. Many thanks to Eric Potts and Harry Calow for the information about Tom.